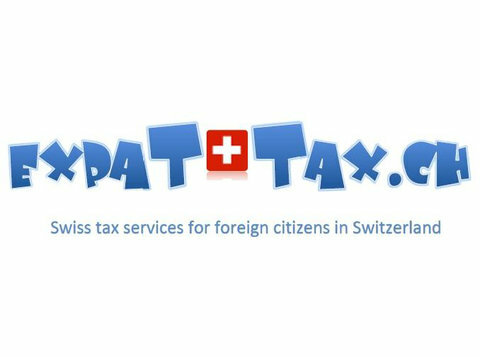 We are specialised in providing tax consultation and tax services to the expat community in Switzerland. Our company (Bonfina Treuhand GmbH) was established in 2008 and we have gained many happy clients since then. Some spontaneous comments about our services are published on our website. Our fees are very competitive, considering that we have an extensive knowledge about expat related tax issues. Approximately 90% of our clients are foreign nationals living in Switzerland. We offer a free no-obligation consultation to discuss your situation and assess to what extent we can help you. Please note however that we do not provide U.S. tax services. Our offices are based in Solothurn, a small baroque town, in the triangle Zurich – Basle – Berne. You are heartily welcome to visit, but in most cases no face-to-face meeting is required, all necessary information or documentation can be exchanged by phone and email. It couldn’t be easier for you to gain control over your tax affairs. Get in touch today!